Photographic Story. Florida’s ‘Forgotten Coast’ is perhaps the heart of the Redneck Riviera, and my favorite place to go along with the Florida Keys. The seas are calm and shallow here to allow for the best fishing all year-round. 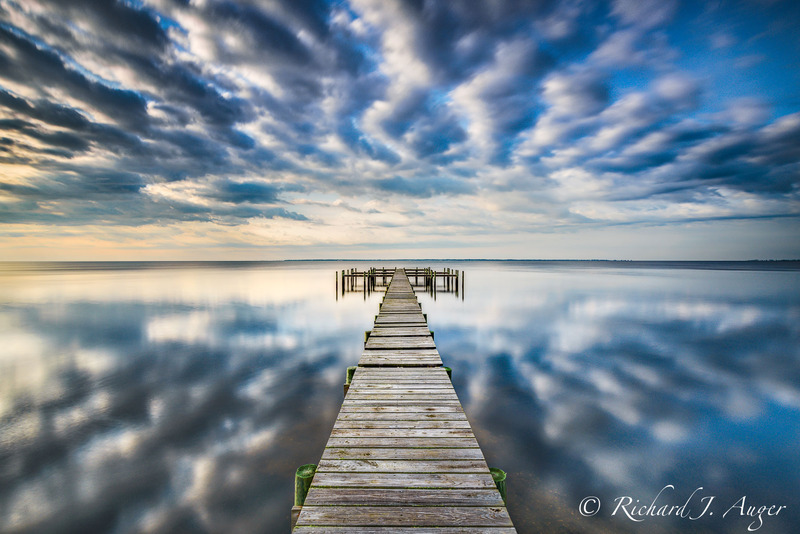 I returned to this abandoned dock after shooting the ‘Florida Blue’ sunset, and I captured this unique cloud system in the early morning.